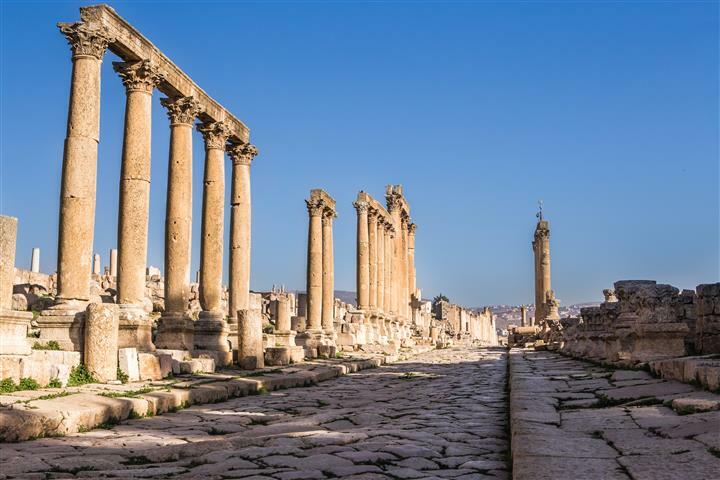 Jerash has a whole city of ruins that were discovered in 1806. 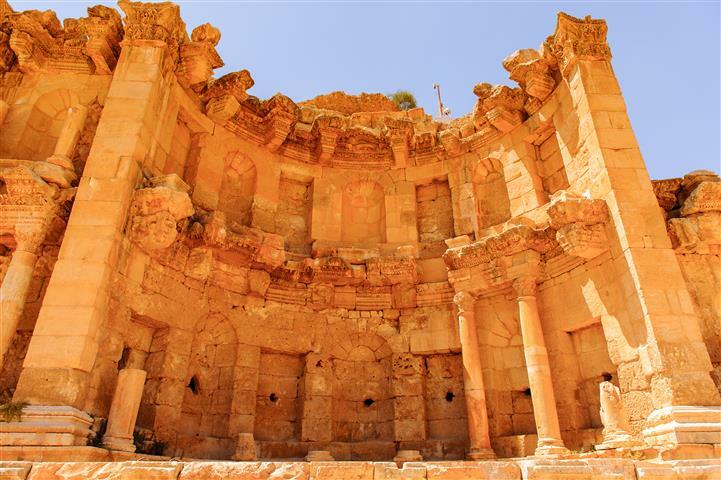 The city excavations are estimated to be from 1200 B.C. - 3200 B.C. There was a whole city that was buried by earthquakes, wars, and weather. This is Jordans' second most popular tourist attraction after Petra. There is an oval forum, a hippodrome, there are two theaters both North and South, and many more excavations. 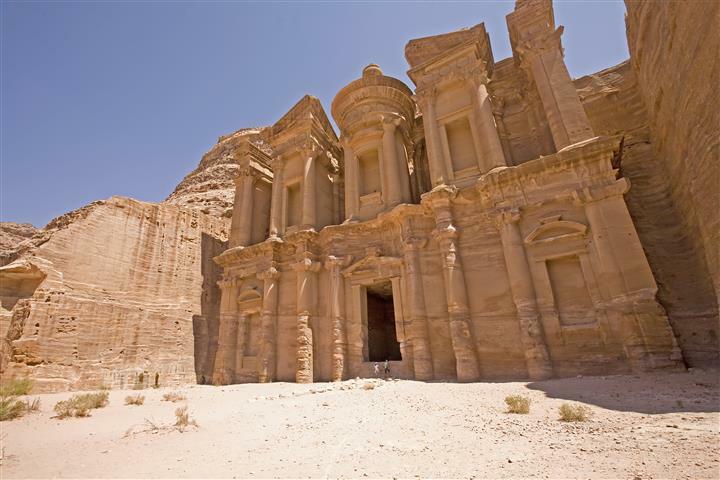 Petra is Jordan's most popular tourist attraction, and one of the seven wonders of the world. Walk through the crack in the sandstone called the Sig, for your first glimpse of the Treasury. 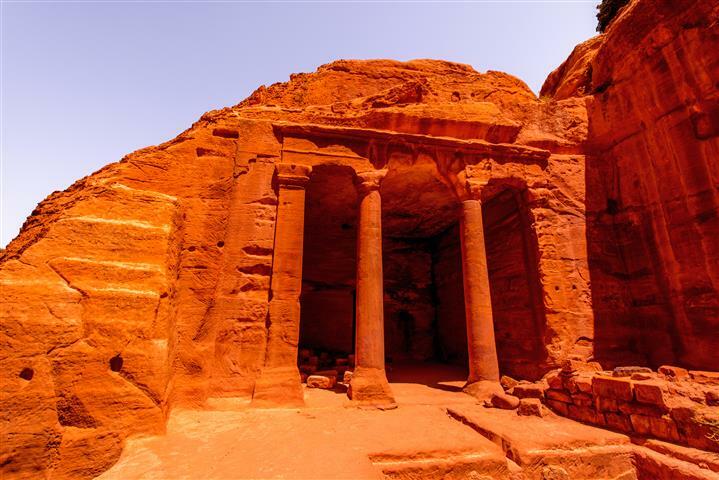 The Treasury is Petra's most famous monument, carved out of the sandstone and an amazing site to see. The amphitheater that once help thousands of people, see the tombs situated between the seating. There are hundreds of statues, facades, and caves where they once buried the dead and worshipped. Depart from Jerusalem or Tel Aviv to Sheik Hussein Bridge. 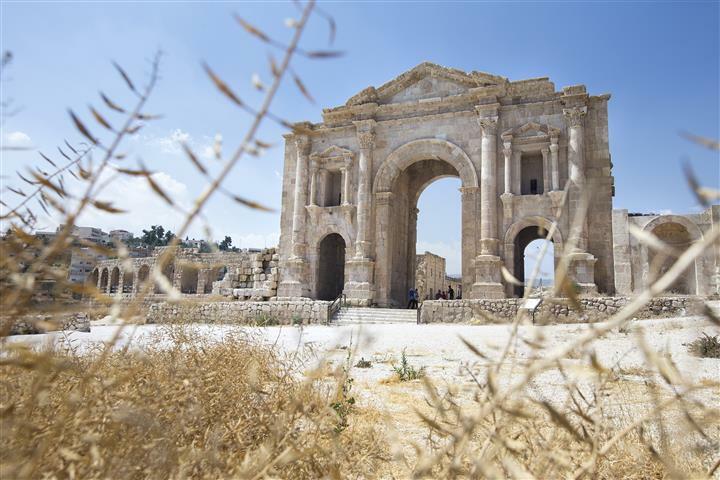 After border procedures, we continue to Jarash for a visit to the preserved ruins of this great Roman City (approx. 2hours), then proceed to Petra for dinner and overnight. Breakfast in Hotel. 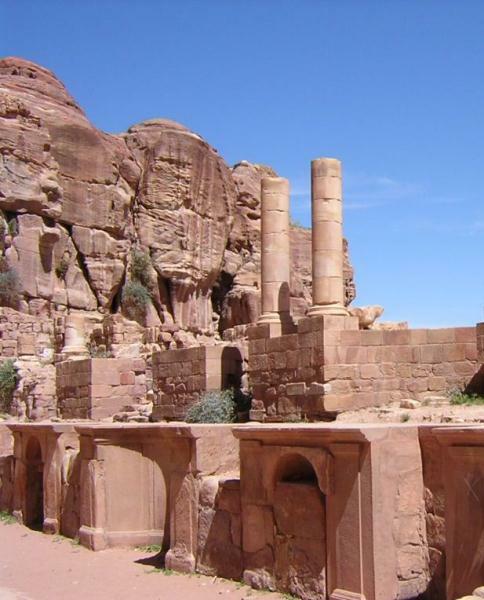 Visit to Petra, "The Red Rose City", take a horse ride through the "Siq" (Canyon), and arrive to see the Pink Stone Treasury, the Roman Theatre and more (approx. 4 hours). At around 4 pm, we leave Petra towards the Sheik Hussein Bridge or Allenbe border crossings and, after completing border procedures, transfer to Tel Aviv or Jerusalem. Departure tax $65 per person, tips, personal expenses and private insurance. Single supplement $60, $70 for high season. If you take one more night in Jordan, you will not need a visa.